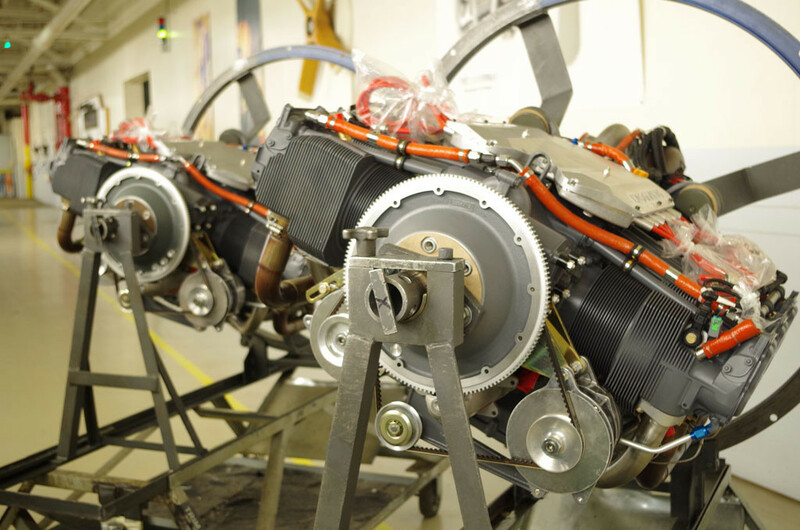 Tecnam announces the successful installation of two Integrated Electronic Engines (iE2) built by Lycoming Engines on its P2012 Traveller test aircraft. 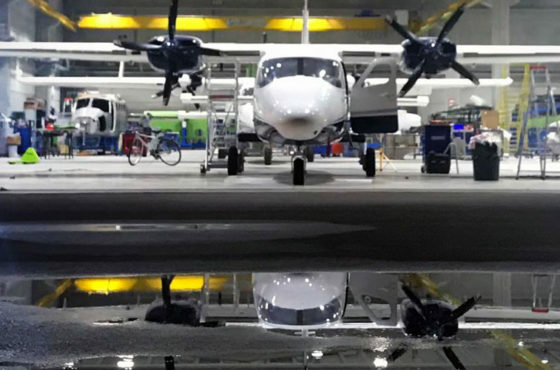 Roll-out of this next generation, 11-seats, twin piston engine aircraft is due in February 2016, and its first flight is scheduled for June 2016. Lycoming’s iE2 engine is the company’s flagship technology. It is an engine and engine control concept designed from the ground up to be electronically controlled. The iE2 system features a continuously optimizing multi-port fuel injection system for optimum power and fuel consumption performance. The electronically controlled system enables operators to realize reduced maintenance costs and increased availability while simultaneously reducing pilot workload. Added to this is the ability of the engine control unit to continuously monitor and report engine performance. Tecnam has selected a single turbo, non-intercooled configuration of the iE2, designated the TEO-540-C1A. 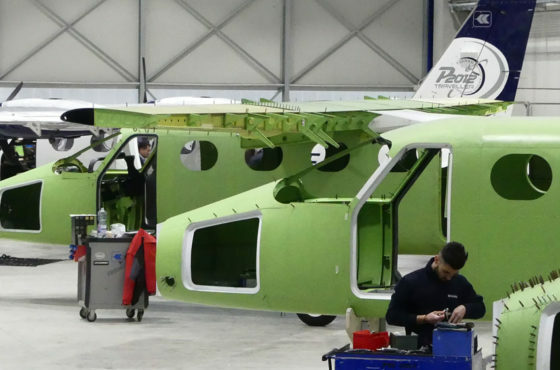 “This configuration provides the P2012 Traveller with the power, durability and efficiency necessary for our first intended use as a passenger airplane,” stated Paolo Pascale, Tecnam Managing Director. “We are pleased with the partnership that has been built between Lycoming and Tecnam to move this project forward,” Pascale said. 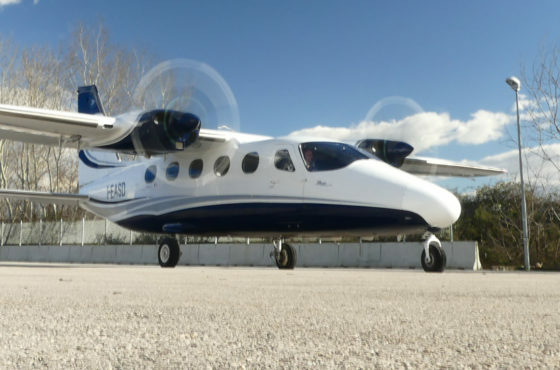 “Lycoming’s iE2 was a great fit for Tecnam of Italy’s P2012 application. The selection of iE2 not only assists the P2012 in meeting its performance objectives, but should also prove to be an easier engine to integrate into a modern aircraft. We look forward to supporting Tecnam in bringing the airplane to market,” stated Michael Kraft, Senior Vice President and General Manager of Lycoming Engines. The Lycoming-powered Tecnam P2012 Traveller is designed to comply with both FAR part 23 and EASA CS-23. The aircraft is currently undergoing extensive testing of its fuselage, wings and empennages.